Cless Alvein, a young swordsman from the town of Totus, along with his friend Mint Adnade, a healer with the talent of Mana, are sent back in time to defeat Dhaos, a sorcerer imprisoned by their parents decades ago. 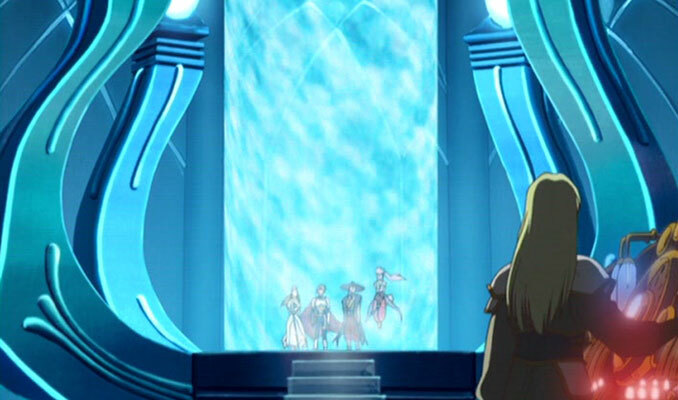 Along with the help of the archer Chester Barklight, the summoner Klarth F. Lester and the half-elf Arche Klaine, they seek to right the wrongs of Dhaos and return peace to the land. 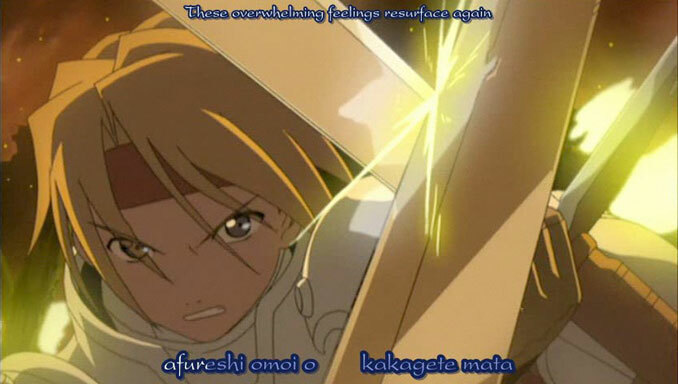 The Tales of Phantasia anime is the ultimate treasure of fan service! To begin with, Tales of Phantasia is a superb game, originally released for the Super Nintendo in 1995. It's so good that it has been remade and re-released for multiple systems. 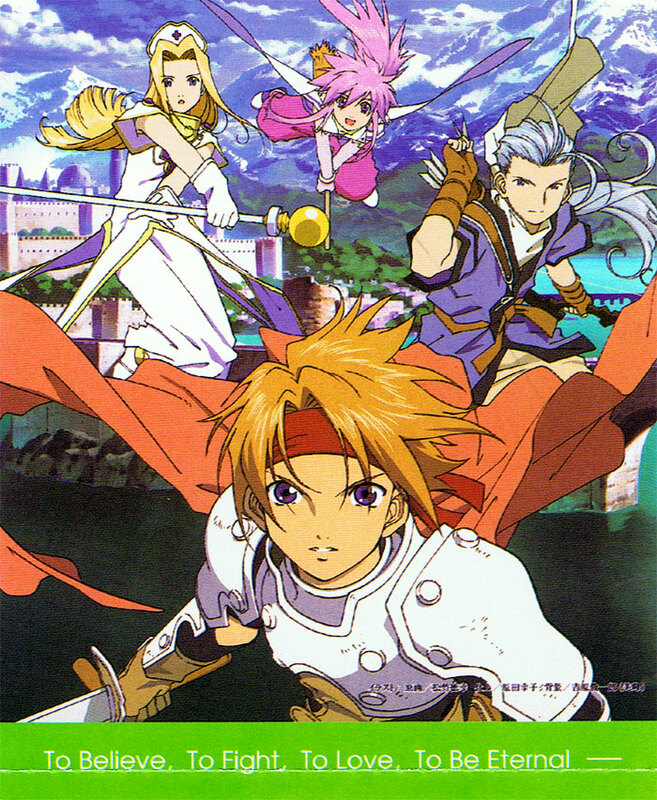 In addition, Tales of Phantasia's main characters are playable in other “Tales of” games. 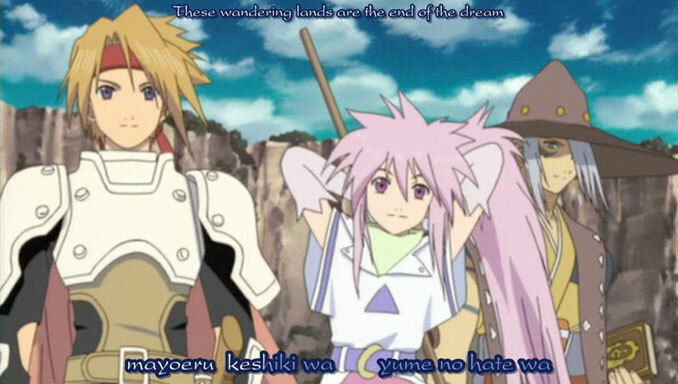 So a decade later in 2005, the Tales of Phantasia anime was released! Its 4 episodes do a very good job cramming in all the significant events in the game. Nearly everything you love about the game and the characters are shown in this anime. Even Suzu makes an appearance (she's a ninja; an optional playable character who's in every Tales of Phantasia remake except the original). 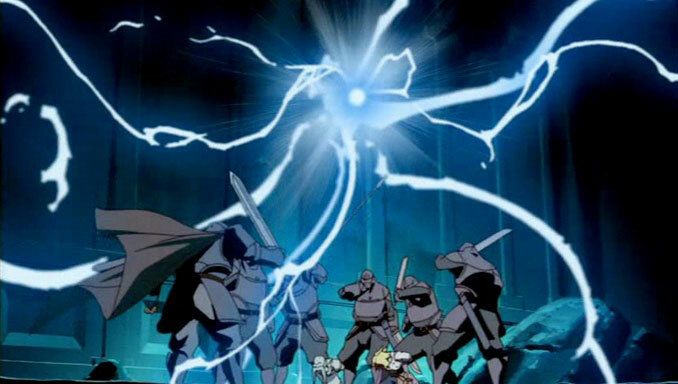 If you're a fan of Tales of Phantasia then the anime would be an absolute treat for you. The hairs on the back of your neck will stand up as you watch in awe as Klarth and Arche beautifully cast their magic. Martel (the spirit of Mana) is protrayed perfectly, as if she's a mysterious ancient god of life. 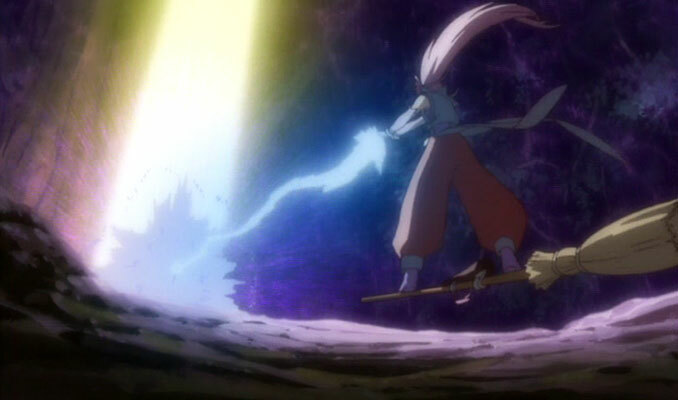 Up to the final battle, this anime is just excellent and so well made. The soundtrack ain't too shabby, too. I highly recommend watching! The adventure begins with tragedy. Cless and Mint are captured. Dhaos is resurrected. Mint struggles to ressurect the Tree of Life. Then the heroes travel back to their era. 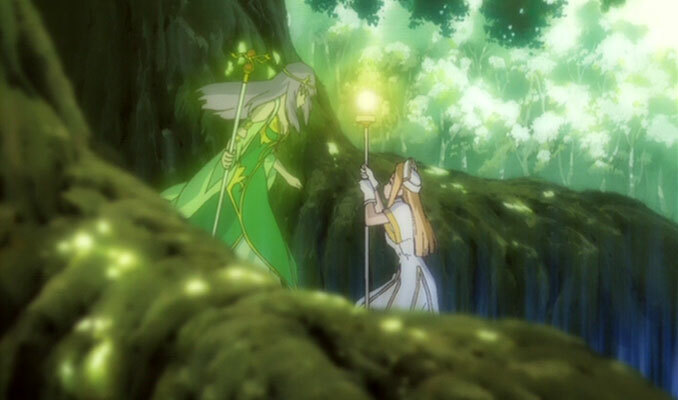 The heroes visit the elves to enter Trent's forest and summon Origin.